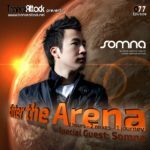 Welcome to episode 072 of our monthly radio-show “Enter The Arena” – aired on Trance World and Trance-Energy Radio! 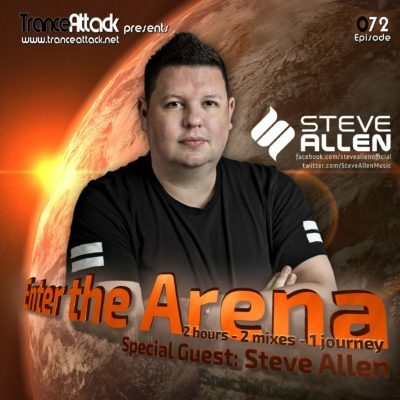 For Enter The Arena 072 we welcome British Deejay & Producer Steve Allen! 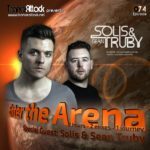 During his time as the producer and DJ within the project “Allen & Envy” Steve managed to create a number of global hits on Armada, Black Hole, Future Sound Of Egypt, Garuda, Flashover and Pure Trance. 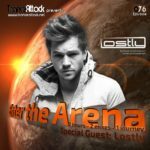 It comes as no surprise why Steve’s productions have dominated the Beatport charts for the last 5 years. 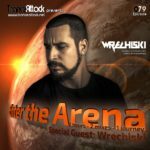 But as always the 1st hour has been mixed by one of our residents… this time you can enjoy a new mix by Duka! 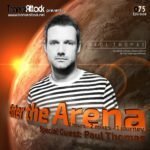 Expect great music by Dan Thompson, Ferry Corsten, Paul van Dyk, DIM3NSION, Steve Allen himself and of course the Track Of The Month January 2018! 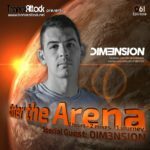 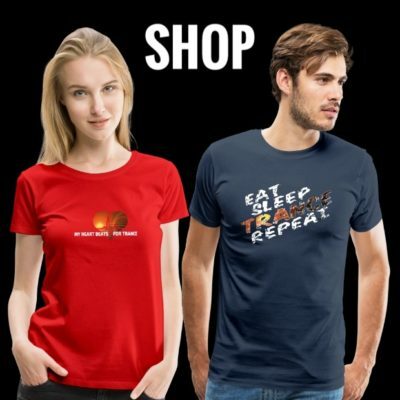 Tagged DuKa, Enter The Arena, Evan Kendricks, Steve Allen, Trance World, Trance-Energy Radio.